We took the kids to a comic convention last weekend and all had a blast! I was quite hesitant at first because I’m not into comics or video games, but there was some stitchy things to be had so I was quickly won over. My son had the most fun of us all, enjoying the… Continue reading Hello Pool…Christmas in the Making! 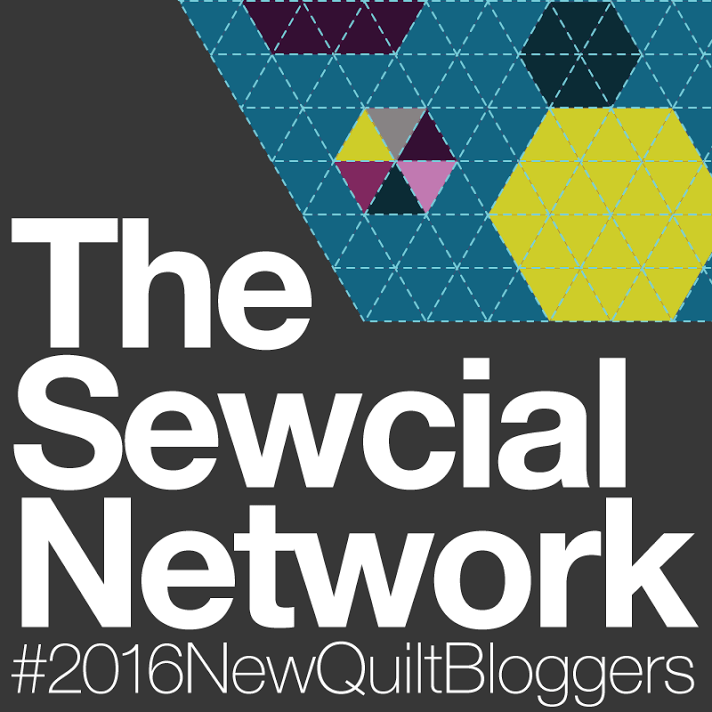 Welcome to my stop on the 2016 Cloud9 New Block Blog Hop! A gorgeous bundle of Cloud9 Fabrics Cirrus Solids, curated by Yvonne @Quilting Jet Girl, Cheryl @Meadow Mist Designs and Stephanie @Late Night Quilter was generously sent out by Cloud9 for all of us to play with. And may I say, what a lovely eye for color these gals have! Where do you find inspiration? I happened to be fresh out so turned to Logo Modernism by Jens Muller and Julius Wiedemann (Ed.) to see what I could drum-up. Seeming to be on a plus-kick (I hope pluses hold out for a bit longer), I wanted to see this 3-D plus come to life in quilt form. This block is very straight forward and is simply a modified 16-patch, however has lots of graphic impact! Below is an image of the Berry Harvest palette from which I have chosen 3 of the 5 colors to work with in my block. 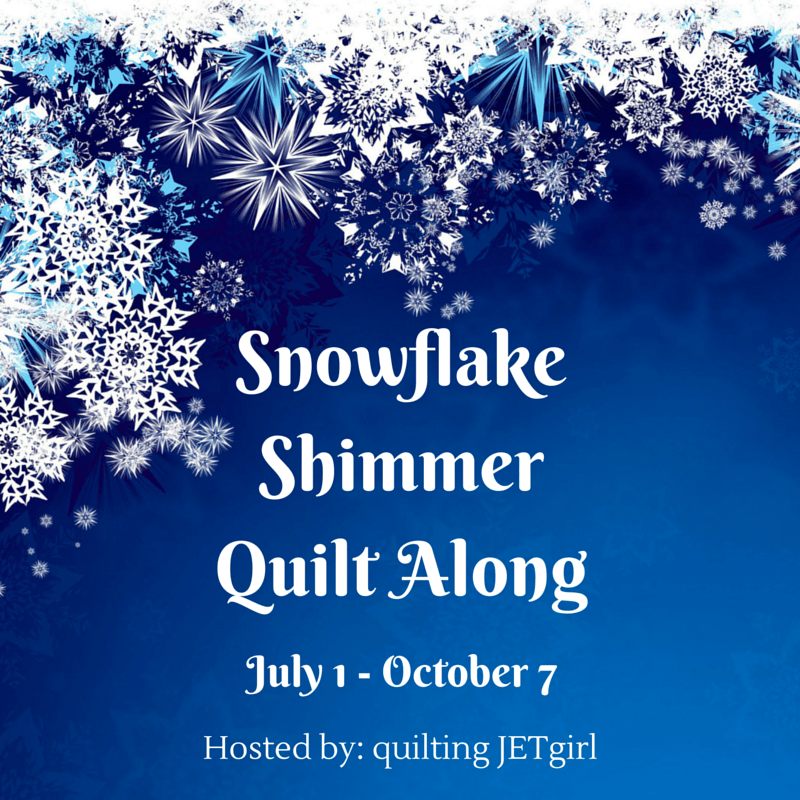 *I have a confession to make, I mucked up my mailing address and my bundle did not arrive before the blog hop started. The fabrics I used in the image of my finished blog are not the lucious Cloud9 fabrics but stand-in fabrics for color at best. * Confession over…back to the blog post. To re-create the block in another palette, solid or otherwise, choose a background fabric along with a light and dark value fabric. The block pattern is written using a 0.25″ seam allowance. Width of Fabric (WOF) measures 20″, based on the fat quarters we received for this blog hop. The finished block made using this tutorial measures 12″x12″ (12.5″x12.5″ unfinished). Refer to this blog post by Gypsy Moon Quilt Co. for a lovely tutorial on making HSTs (2, 4 and 8 at a time). For this block tutorial, we will make 2 HST units per 4″ square of fabric for a total of 4 HST units. Voila! You’ve got a shinny new block! To make the Baby Size quilt use the block size (12″x12″ finished) in the tutorial. For the Lap Size Quilt, up-size the block to 15″x15″ finished. And to make the Queen Size Quilt, use humongous blocks that finish at 24″x24″. Click here for a fun coloring page! All of the quilt blocks being made by the bloggers for this New Block Hop are being sent to host Cheryl @Meadow Mist Designs to be assembled into charity quilts! Check out the other bloggers below to see the lovely blocks they have designed.